It is no surprise that your email can be received in many different email clients. It may, however be surprising to hear that each email client uses it’s own rendering engine which means that there are even more varients to consider. 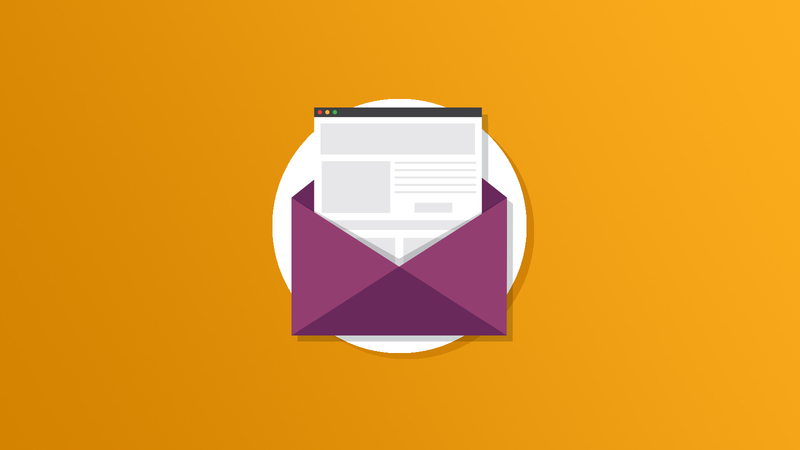 The intention for this article is to help you with a quick, easy way to ensure your email renders properly in 67 variations of the most popular email clients used worldwide in just 2 easy steps.